P-MediCyp Ltd pride itself with an extensive portfolio of respiratory Home care Medical products that enhance recovery, mobility and active lifestyle, to help you improve your quality of life at the comfort of your home. 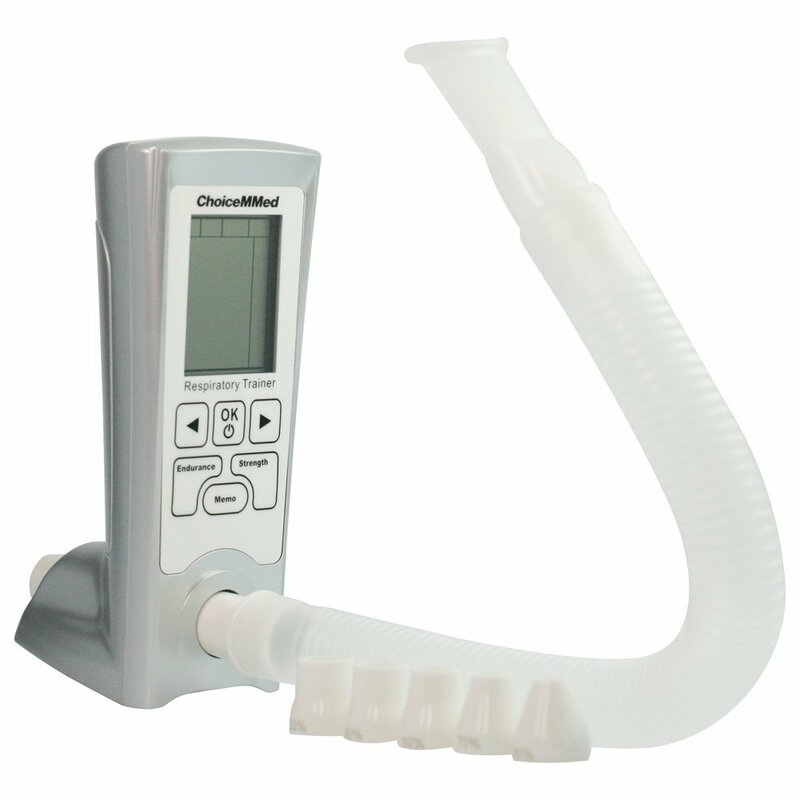 We at P-MediCyp Ltd bring a unique concept of one-stop-shop for Breathing Respiratory aids and Home care Respiratory Therapy Equipment, a wide range of the latest state-of-the-art respiratory equipment, respiratory care and solutions for better life. We bring an outstanding expertise and experience of 18 years that will enable us to understand your exact needs and to offer you the best Respiratory equipment solution that suit your condition. We at P-MediCyp Ltd offer and provide a wide variety of home treatment for snoring, obstructive sleep apnea and sleeping better solutions. P-MediCyp Ltd is a leading source for COPD services products, Portable Oxygen concentrators, Pulse Oximetry products, Aerosol Therapy, Asthma Management products, Nebulizer Aerosol therapy, Diagnostic Homecare and Point of care products and many more. Looking for a convenient way to measure blood Oxygen Saturation Level and Heart Pulse Rate? A Pulse Oximeter that is ideal for all clinical, ambulatory and sleep related applications? A wrist watch that has a recording system and that is perfect for overnight monitoring? The SPO Medical PulseOx 7500 Wristwatch Recording System offeres the features of a conventional Oximeter in a compact, user friendly wrist-based configuration. The Wrist Watch Pulse Oximeter, PulseOx 7500 accurately measures blood oxygen saturation levels and heart pulse rate. Readings are displayed and stored withing a wristwatch unit that sits comfortably on the patient's wrist for maxmimum convenience and flexibility. The PulseOx 7500 is based on SPO Medical's uniquely patented algorithms that use Reflective Pulse Oximetery Technology for accurate oximetry measurment. It also addresses problems typically associated with motion artifcats, ensuring accurate and reliable reading. The PulseOx 7500 is desigened to utilize very low power for extended usgae, elimination the need for frequently battery replacement. The wristwatch unit downloads stored readings to a computer or a PC equivalent via a USB link. The beautiful Wristwatch PulseOx 7500 is robust and has an attractive design. SPO PulseOx 7500 gives an accurate and fast measurements. Easy and prcatical to use. The SPO Pulseox 7500 enjoys a powerful, long life battery. The wristwatch Pulse Oximeter that you'll get includes a software that provides reports and a detailed polygraph display. Compatible with PROFOX Oximetry software. Your Wristwatch PulseOx 7500 is ideal for overnight monitoring applications. You will be able to download features with the Download Feature using provided USB Cable. 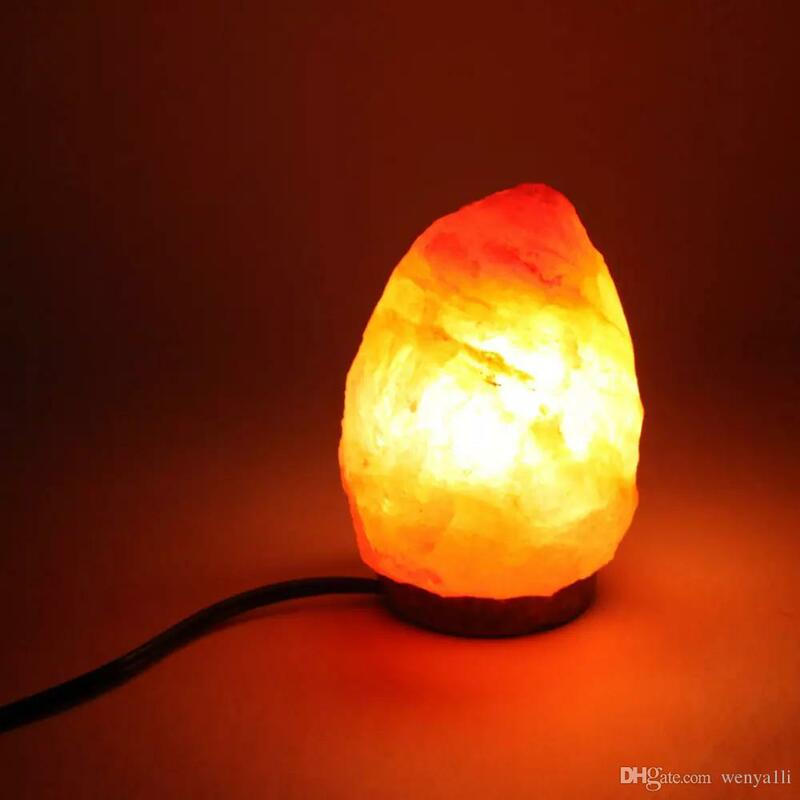 Manufacured according to enviromentally friendly standards ( RoHS Directive). For an Instructional video for PulseOx 7500 Oximeter, that addresses most of the questions that may arise from using the Pulseox 7500, please press here. 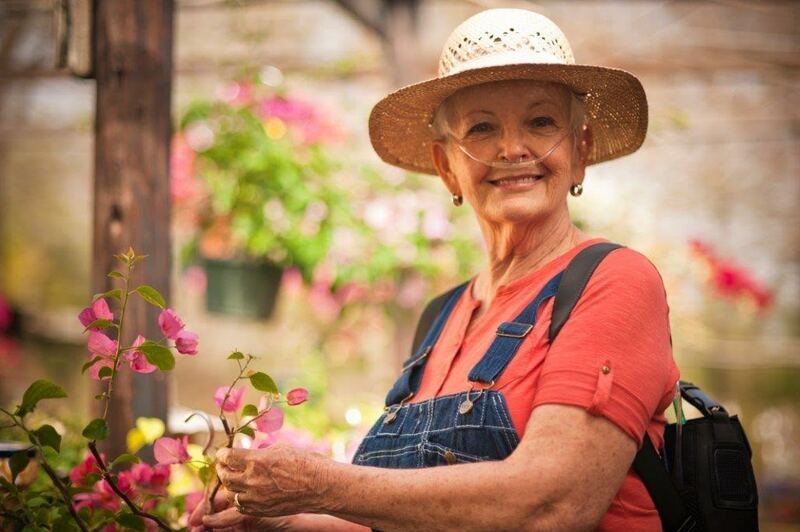 Looking for a proven Oxygen Concentrator from a proven line of home Oxygen Technologies? Searching for a lightweight, clinically robust and easy to operate Portable Oxygen Concentrator from the world leader in Oxygen, the famous Invacare? In the market for a Portable Oxygen Concentrator that will make it easy for you to go just about anywhere without the concern of running out of Oxygen? You don't need to look any further !! 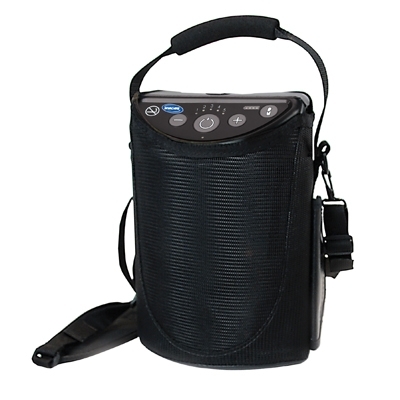 The XPO2 Portable Oxygen Concentrator is the lightest Portable Concentrator in the world today, within the category of the Portable Concentrators that can deliver up to 5 Litter per minute of Oxygen. 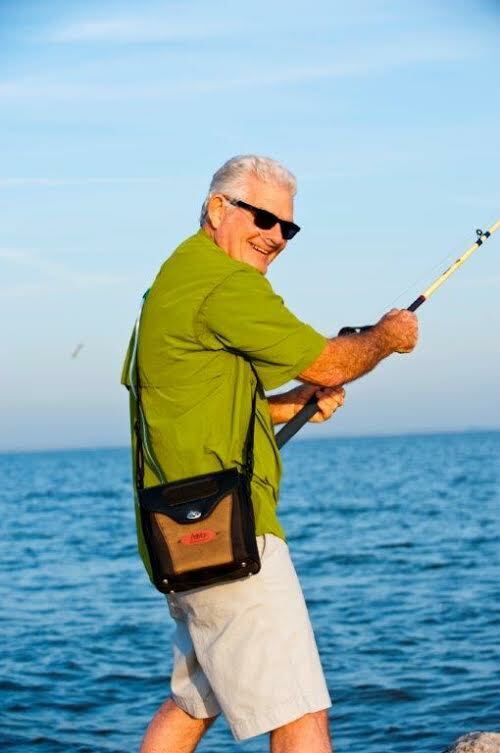 With a low weight of only aprox 6 Pounds ( and with a weight of only 7.3 Pounds with the bonus supplemental battery that you'll get from us free of charge), the XPO2 Portable Oxygen Concentrator is easier to carry than most other Oxygen Concentrators. 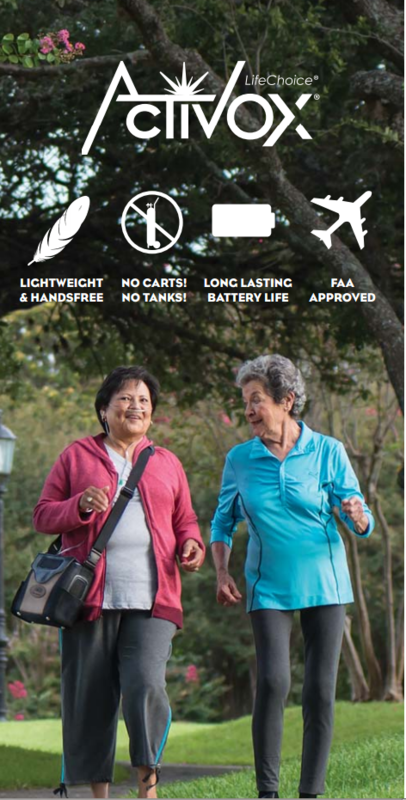 The XPO2 Portable Oxygen Concentrator is perfect for high altitude traveling, it operates at up to 10,000 feet and of course has the FAA approval ( Federal Aviation Association). A truly wonderful aid at home or while traveling. We at P-MediCyp Ltd bring you a simple , convenient and easy to use Portable Oxygen Concentrator for people on the go, who seek to stay independent and free. 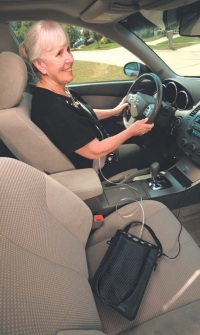 No more days of waiting for oxygen delivery, no more storing oxygen tanks in your vehicle ! P-MediCyp Ltd pride itself for being one of the first in Europe and the Mediterranean to launch the Invacare XPO2 successfuly since 2007. We at P-MediCyp Ltd are the exclusive distributors of Invacare respiratory line of products in Cyprus, including the outstanding Portable Oxygen Concentrator XPO2, you can rest assured you will get the best portable oxygen concentrator with the highest service rate. 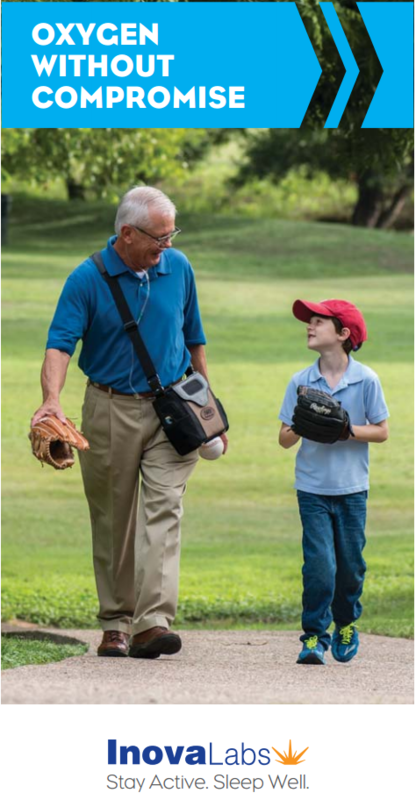 With 15 years of experience, deep knowledge and understanding of the POC Technologies and industry, we can safely say that Invacare XPO2 is the strongest and the lightest Portable Oxygen Concentrator on the market today. FAA approved, so easy to use, works off wall, car and rechargeable battery, the XPO2 is the best pulsedose flow Oxygen Concentrator in the world today ! For Invacare Instructional Video that elaborate further about the XPO2 Features, Powering the Xpo2 with it's several power source options, Operating the Xpo2, Alarms, Oxygen Safety and Cleaning the XPO2, press here. One of the goals at P-MediCyp Ltd is to raise the public awareness for COPD in Cyprus. P-MediCyp are experts in offering better quality of life devices, therapy and treatment for copd patients but we are also focusing on prevention measures and early detection. The logic behind prevention and early detection of copd is very simple and straightforward. The prevalence of COPD in Cyprus is around 5% of the population and that increase within those who smoke or that have a smoking history. Those are big numbers and should not be taken lightly. Among those who are diagnosed, around 60% are asymptomatic so basicly they are not even aware they have copd. Early detection can improve dramaticaly their quality of life. Others have mild, moderate, severe or very severe COPD. Those that don't have symptoms yet ,can very much benefit from early detection. Those that have mild or moderate copd can sometimes halt, prevent exacerbation and can obtain therpay and treatment. Even for those who have severe or very severe copd, we can offer ways to improve their disability, to improve their quality of life, their mobility, independence and breathing. In severe copd one might find it hard even to manage basic tasks such as dressing, washing, having light housework or taking a walk. 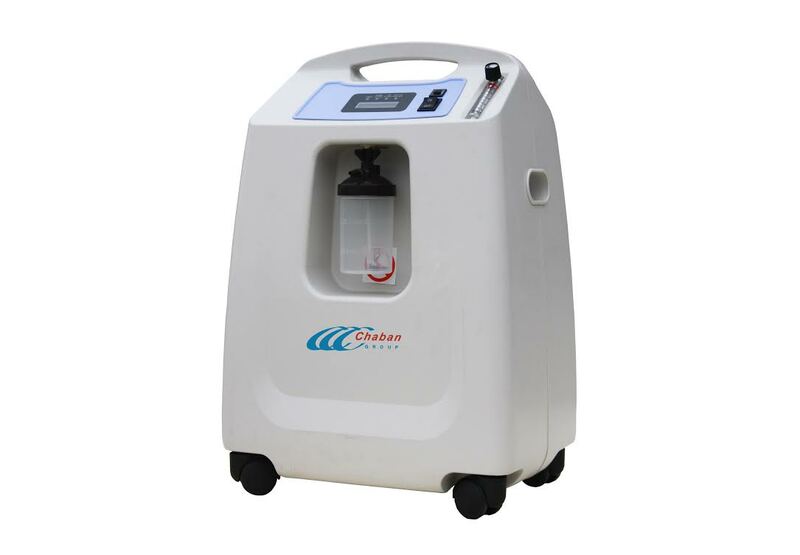 In this cases we are offering Oxygen Concentrator, Portable Oxygen Concentrator or Oxygen Therapy. The good news is that although COPD is irreversible it is a treatable disease. The main cause of copd is smoking so a good first step is to stop smoking ! You ask why smoking cause copd? The toxic materials in the cigs irritates the lung tissue and inflame the lungs. If someone smoke for many years this inflammation can leads to scarring (scar tissue), a damage to the walls of the airways and the air sacs will occur. 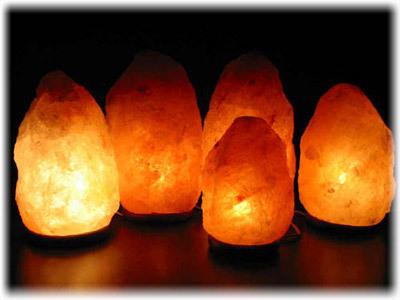 Lung elasticity is reduced and Emphysema occured. So if you are over 35 and having a symptoms of cough, breathlessness and phlegm and you are smoking, go see your GP or visit your Pulmonary Clinic. Even if you already have copd, you can slow down the progress of the disease. There are various medications that can relieve your copd symptoms. 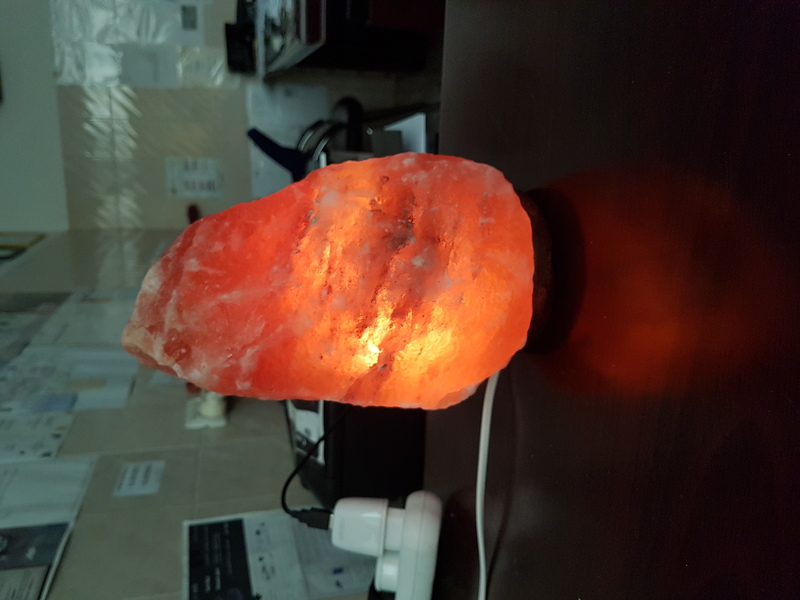 Pulmonary rehabilitation can have a great impact and also using simple respiratory muscle exerciser device , at home, can benefit you. A simple to use, low price and accurate Pulse Oximeter is a must have for any one who have copd or any other lung disability. This small, non invasive piece of device can monitor your oxygen saturation pressure and your heart beats per minute and is a great tool to verify you are not exposing yourself to more than needed efforts. Having a COPD or Emphysema and looking into the possibility of moving permanently to Cyprus? Concern you might not be able to receive a proper home oxygen therapy in Cyprus? Rest assured you have now an home oxygen experts, technologies and service you can rely on ! 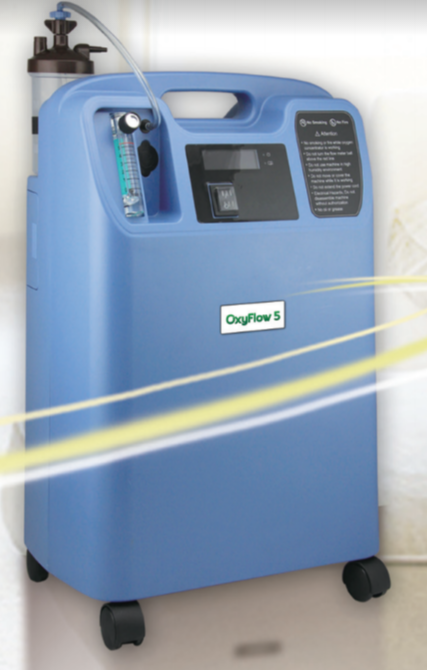 Due to our long term experience with home oxygen therapy in Cyprus, alot of expats had purchsed or hires an oxygn concentrator from us, may it be a stationary or portable oxygen concentrator and were veru muvh satisfied. No need to be concerned anymore ! P-MediCyp will supply oxygen at your door ! Looking for a high quality oxygen nasal cannula in Cyprus ? Our high quality nasal cannula with the length of 4 meters is an oxygen cannula or oxygen tube that is used to deliver supplemental oxygen to the oxygen user who use oxygen cylinder or oxygen concentrator or portable oxygen concentrator . P-MediCyp Ltd nasal cannula consists of a lightweight oxygen tube which on one hand splits into two nasal prongs. Those nasal prongs are being placed in the oxygen user nostrils. The second end of the oxygen tube is being connected to the oxygen delivery devices. The oxygen user attach the oxygen nose tube to his head, using tube hooking around his ears. Our oxygen cannula provides between 1-5 litres per minute flow of oxygen. No need to look for nasal cannula in Cyprus any more. 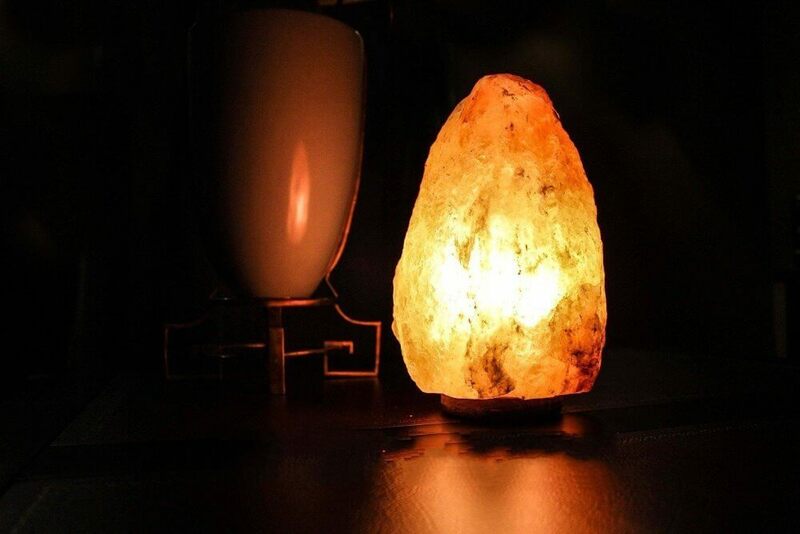 We have it here for you, the home oxygen user. You will get 3 units of nasal cannula , CE approved, for single patient us only, at the price of 37 Euros. We are regularly being asked by our oxygen users: how often should I change my oxygen cannula? And this is our professional answer: if you are using home oxygen more than a few hours a day, we at P-MediCyp Ltd recommend you to replace your cannula on a monthly basis. If you lately had a respiratory infection like cold or bronchitis, if you are having a shower with your nasal prongs (less recommended) you should replace it every month. 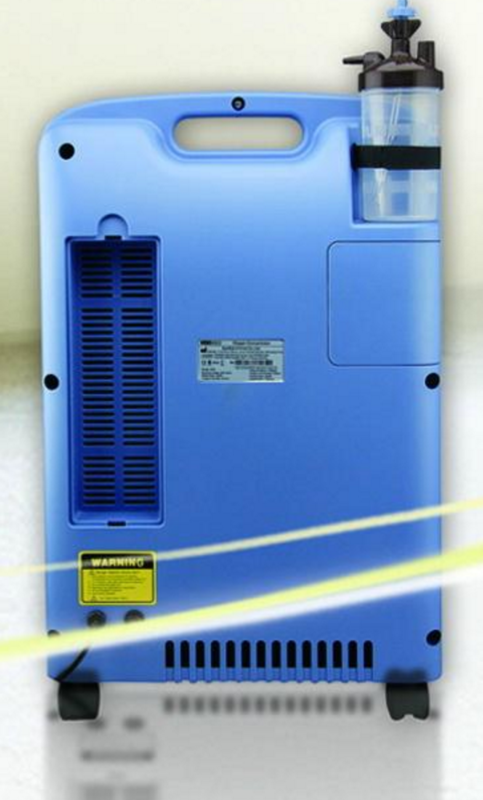 If you are using a humidifier you should replace it every month. The nasal cannula is made of plastic so deteriorate over time, so when the nasal prongs start to become stiff, or if the hose is beginning to get hard. Finger Pulse Oximeter in Cyprus and Europe you buy at P-MediCyp Ltd and enjoy the best quality at the best price, guaranteed ! Looking for a finger pulse oximeter that is compact, reliable, easy to use and precise? In search of a fingertip pulse oximeter that will accurately check your blood oxygen saturation level (SP02) and your pulse rate, within seconds? A finger pulse oximeter with a LED viewing screen with pulse rate, spo2, pulse strength bar graph that has the FDA, CE, PMDA approval? We at P-MediCyp Ltd offer you the Choicemmed Pulse Oximeter that will assist you in identifying low oxygen levels. A finger pulse oximeter that is small and has a lightweight design. A fingertip pulse oximeter that yields accuarte and reliable Spo2 results. Our fingertip pulse oximeter has an automatic power-off design, the pulse oximeter will shut off after 8 seconds when not in use, a feature that will help you conserve the batteries. Our finger oximeter has a neck lanyard that will enable you to carry it safely and conveniently around your neck while moving and doing exercises. The Pulse Oximetry is a popular, convenient and non invasive method to monitor and display the percentage of blood that is saturated with Oxygen. Our finger pulse oximeters are being used at intensive care units, operating rooms, medical institutes, clinics, recovery and rehabilitation facilities and all medical staff and Doctors like to have one in their pockets. But for the past 15 years or so, the finger pulse oximeter became almost a must for people with COPD that would like to stay tuned with their oxygen saturation levels at home, for those who have Congestive Heart Failure but also for daily life, general health and preventative medicine, for those who exercise and more. Buy safely now, the cost effective finger pulse oximeter and you'll notice the difference. We at P-MediCyp Ltd are glad to present the best portable oxygen concentrator by far, in Cyprus and frankly- the world today. 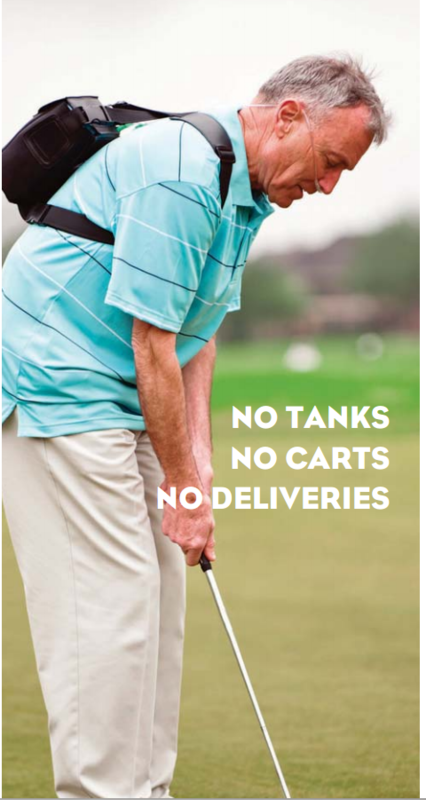 The Invacare Platinum Mobile Oxygen Concentrator with Connectivity can help you with better asset utilization and control of costs. With a connected POC, app, and provider portal, you have a modern and durable POC solution to help you take control of your business. The dedicated provider portal provides near real-time data on how your Platinum Mobile Oxygen Concentrators are being used and gives you visibility to remote device diagnostics and live fault codes to help reduce service dispatches. 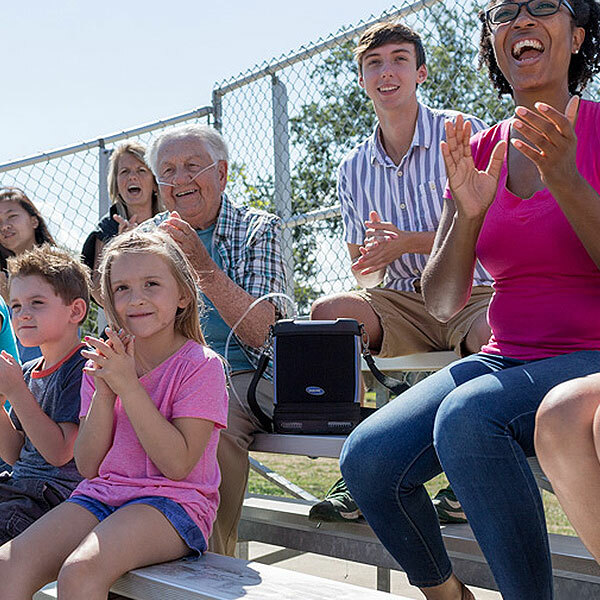 Alongside connectivity, the easy-to-use Platinum Mobile Oxygen Concentrator features a rugged overall design, reinforced bag bumpers and a foam encapsulated compressor, and meets IP22 water resistance standard for exposure up to 10 minutes. 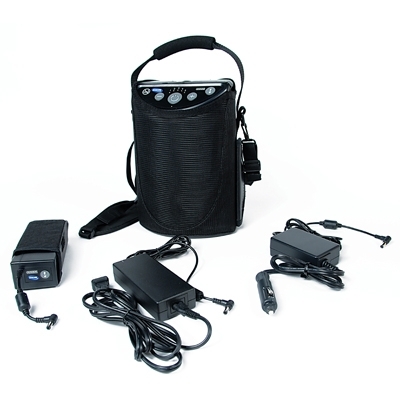 Includes: Platinum Mobile Oxygen Concentrator, carrying case, AC and DC adapters, two batteries, and USB Dongle. We will supply two rechargeable small batteries that will suffice for up to 10 hours of use without the need of electricity !!!!!! We will also give a gift of an advanced Fingertip Pulse Oximeter with two years warranty !